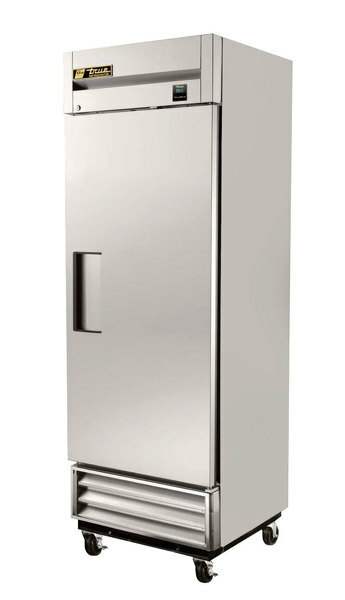 The TRUE T-19FZ stainless steel stand up reach in catering freezer is produced with attention to detail, high quality materials with durability and performance in mind. 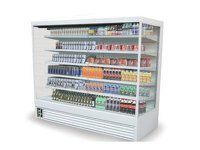 Solidly engineered to maintain super high standards in terms of performance and temperature, while lowering utility costs. 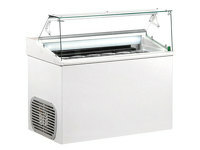 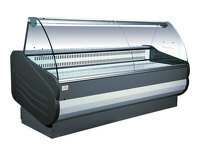 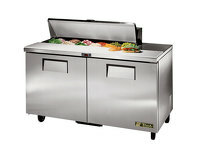 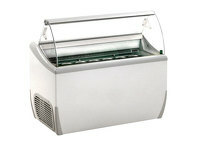 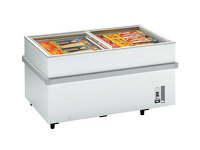 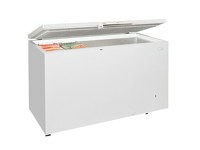 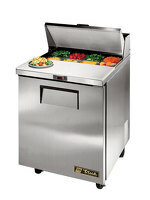 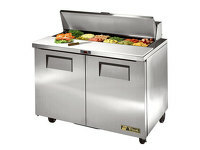 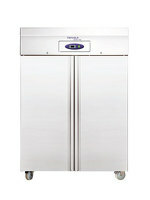 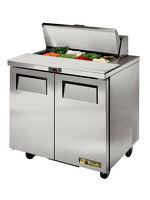 The value for money with this standup professional catering freezer comes with the products longevity and durability. 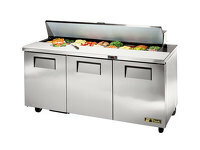 Properly maintained and serviced TRUE refrigeration products keep going and going, if you are in for the long haul the TRUE T-19FZ stainless steel freezer will prove a very worthwhile investment. 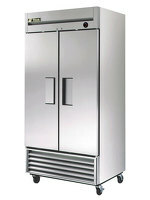 The One Door Upright Freezer True T-19FZ, and its close relative the True T-19E Standup Catering Fridge are both industry standard commercial refrigeration equipment stalwarts.